It has been a glorious summer here in the northeast. Although it’s hard to believe, September is upon us. 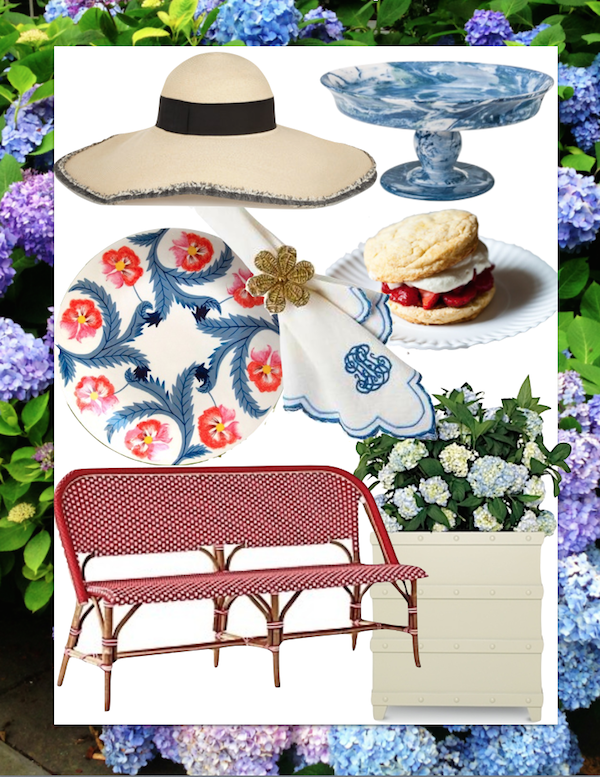 So as a salute to the unofficial last weekend of the season, I offer the latest At Ease, an ode to Labor Day Lounging. Wishing everyone a day of relaxing Labor Day lounging! Happy September. This entry posted in At Ease, food and drink, gifts, interior design. Entry Tags: At Ease, Entertaining, interior design, Labor Day, Tabletop Bookmark the permalink. I could not find comments!!??!! The Kim hat is already sold out! I have plenty of straw hats, and never thought Id find one I liked better than my Peter Beeton hats, but this one was tempting! It’s so hard to believe that it is already September – the fastest summer I can ever remember. Wishing I was having the strawberry shortcakes with my morning coffee…yum!! 80 queries in 1.589 seconds.